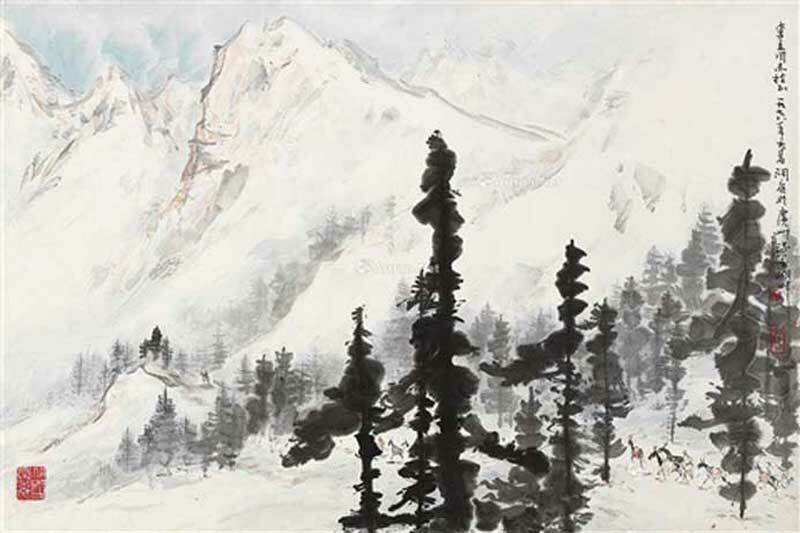 Chen Dongting was born in April 1929, in Guangdong Province, China. 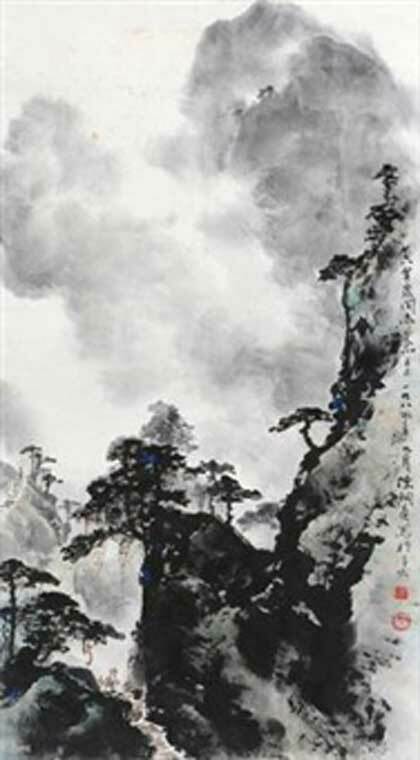 Painter of figures and landscapes, he was member of the Guangzhou Painting Academy. 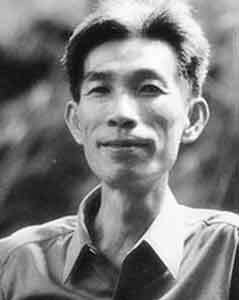 He died in december 1987.